The star of the 2016 Geneva Motor Show, successor to one of the greatest supercars of all time, the Bugatti Chiron has finally been captured in a wild. Is it just us, or does the Bugatti Chiron look better every time you see it? 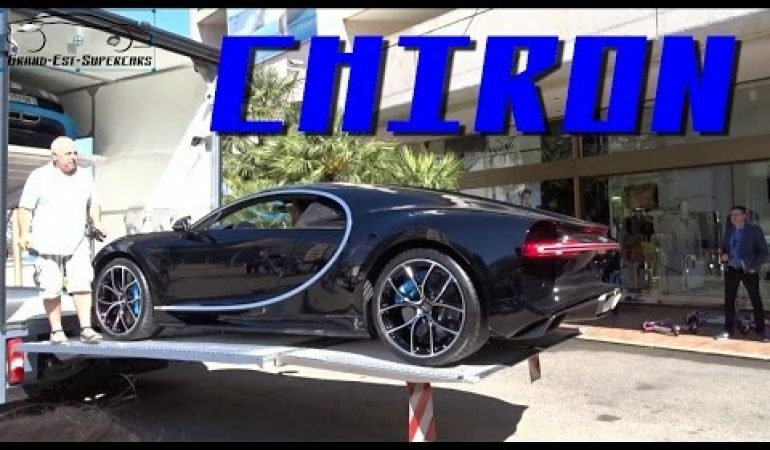 Caught being unloaded in Monaco, presumably in preparation for this week’s Top Marques event, the Bugatti Chiron is in the perfect place to prove that it sits at the top a hypercar food chain. Finished here in black with chrome and blue highlights, we suspect this particular model is the production prototype, as deliveries of the $2.6-million 1,500 horsepower hypercar aren’t expected until October. 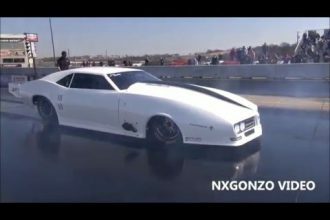 2015 Corvette C7 Z06 Is the Fastest Chevy Motor Yet?